When consumers look at the latest smartphone, they are in perplexity to play with the functionality of the device. That moment an intelligent virtual assistant application/software can make the path easy to answer the question. Global Market Insights Inc. came up with recent stats on Intelligent Virtual Assistant app Market to grow at a CAGR of 34.9% from 2016 to 2024. Based on the new research report on Dec. 21, 2016 Intelligent Virtual Assistant Market size is expected to exceed USD 11 billion by 2024. The majority of the big companies reaching with advanced technology development in terms of virtual assistants applications like Apple has Siri, Amazon has Alexa, Microsoft has Cortana, and Google has the new and refreshed Google now. It’s deployed on mobile devices, enterprise websites, and social media to enable them to have communication with the user. 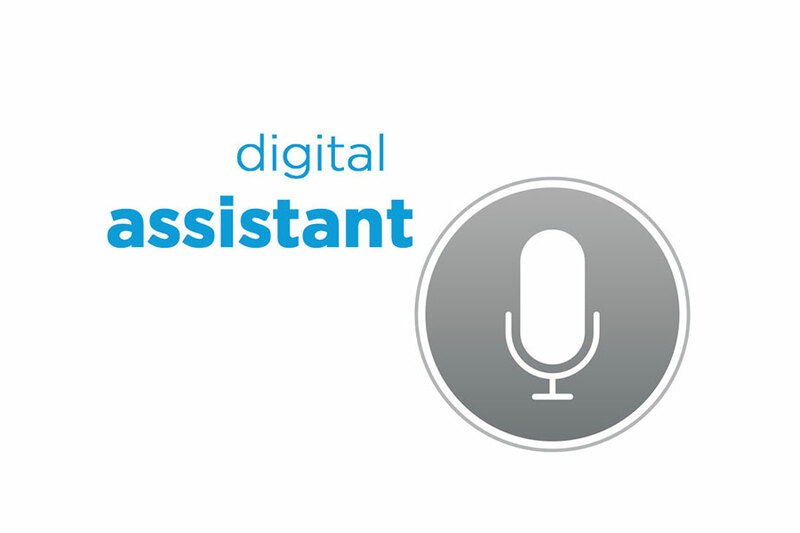 The virtual personal assistant has gained widespread acceptance among the smartphone community. The consumer can ask their virtual assistant search for a dry cleaner that picks up and delivers, temperature, to make a call, write an email, schedule an appointment and so on. Smartphones are becoming smarter to spontaneously respond to given command. In some ways, Google Now is already performing functions and in the next couple of years, the ability of the virtual personal assistant would expand. Microsoft Cortana is a wild card, which has received mixed feedback on the weak track record in smartphones. Cortana runs on iPhones and Android devices by integrating with Skype permit millions of Skype users to parlay to book flights, hotels, and more. SmartData will ponder on the potential changes in virtual assistant application development technology, as we know that virtual assistant is as smart as the artificial intelligence powering and its ability to learn from requests and we have 700+ highly skilled and experienced developers workforce to take on any virtual assistant mobile application development task. Contact smartData and get free consultation from domain experts.